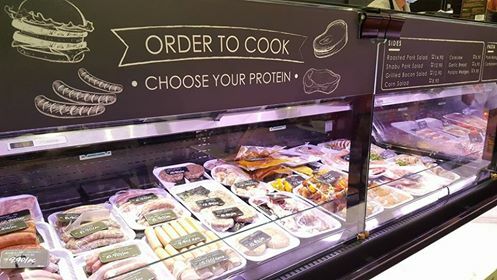 Oliver Gourmet is the new kid in town offering a fine selection of local and international brands of premium groceries, wine, pork and coffee. 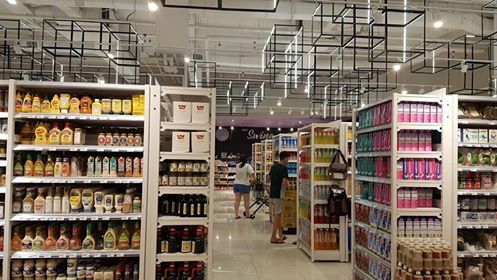 The new premium grocer is located at Tropicana City Mall in the affluent suburb of Petaling Jaya. 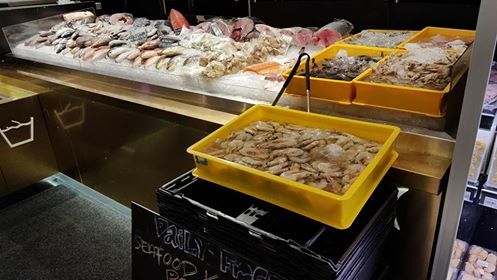 The Petaling Jaya/Damansara/Mont Kiara area to the west of Kuala Lumpur’s central business district (CBD) is home to a host of premium supermarkets. 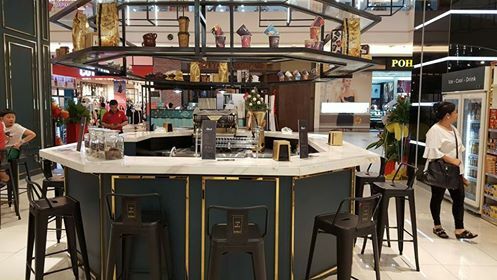 They include Jaya Grocer, Village Grocer (including Ben’s Independent Grocer), SAM’s Groceria (Mydin) and Mercato & Jasons Food Hall (GCH Retail) as well as the new Oliver Gourmet. The new Oliver Gourmet faces strong competition in the Damansara area, which means it has to innovate to stand out. 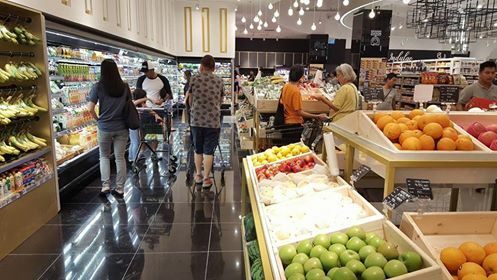 Within a 1km radius of the new store are three existing high-end supermarkets – Jaya Grocer at Starling Mall, Village Grocer at Atria Damansara and Ben’s Independent Grocer at Glo Damansara. 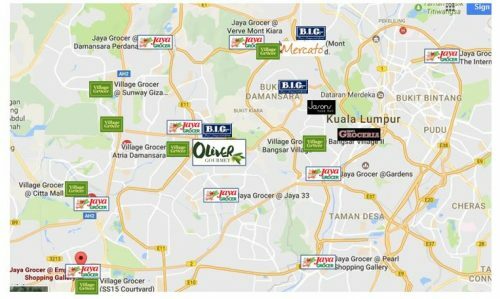 The hypermarket chain AEON Big, meanwhile, is located within the same building as Oliver Gourmet but it targets the mass market. 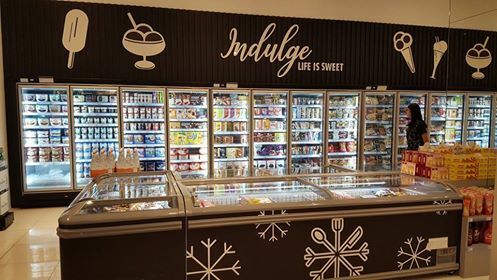 The grocerant concept, which offers in-store dining to patrons, has become a trend in the retail industry in Malaysia, particularly in high-end supermarkets to attract shoppers. 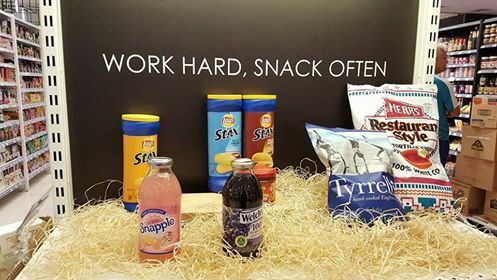 Ben’s Independent Grocer is famous for its Eat. Drink and Shop concept where unique foods from pizzas, spit roast chicken, tapas to oysters are served and prepared inside the store. 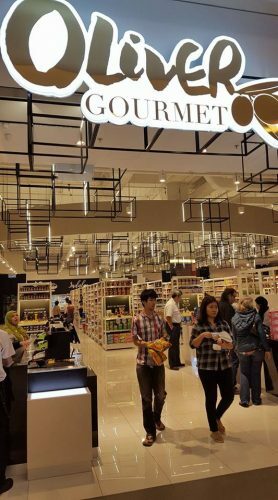 Non-halal food is served at selected high-end supermarkets in Malaysia. To differentiate itself from the rest of the pack, Oliver Gourmet focuses its attention on the premium Iberian pork to deliver an enhanced dining experience. 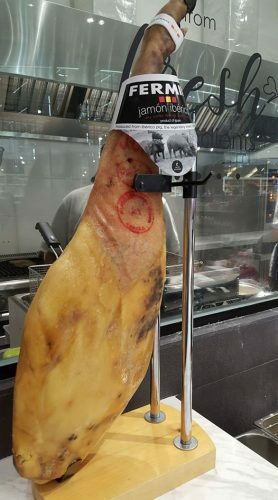 At the moment, there are only a few restaurants serving Iberico meat in the Klang Valley including Iberico Kitchen and Black Market let alone supermarket. 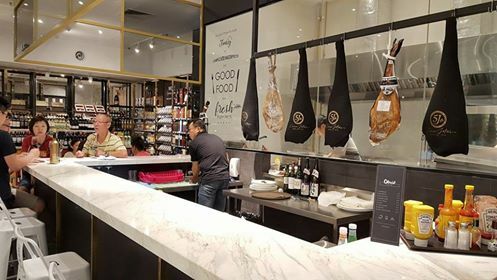 This makes Oliver Gourmet likely the first premium supermarket in Malaysia that creates its dishes using Iberico meat imported from Spain. To highlight the provenance of the meat, Iberico meat is predominately displayed with some seen hanging at the transparent kitchen. 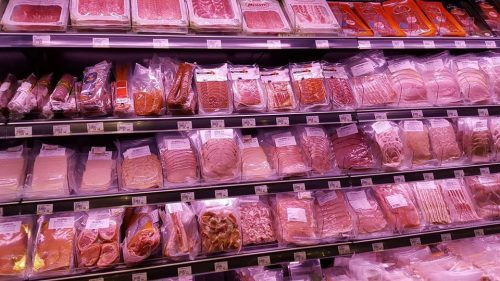 Consumers have a wide selection of meat to choose from for their dish. Also available are take-home, pre-cut processed pork, beef, turkey and chicken meat. Many of them are in individual packs. 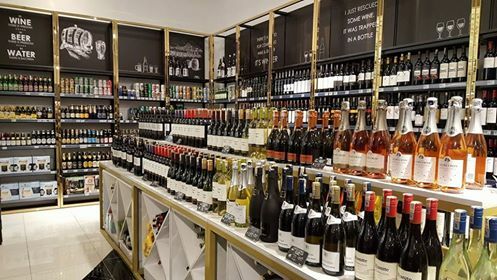 There are over 1,500 different wine labels at the wine and alcoholic beverage corner, said Oliver Gourmet Sdn Bhd managing director Tham Oi Loon when speaking to The Star. 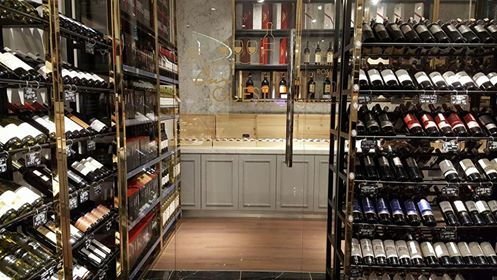 The wine corner has a special enclosed area storing top notch wines for the wine enthusiasts. The fresh produce section is small but has a wide selection of organic vegetables. 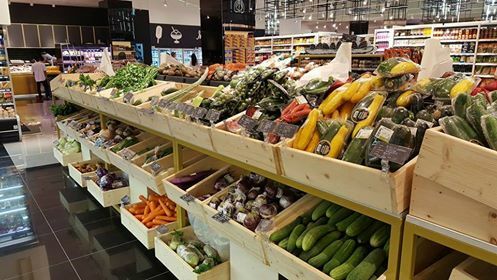 The vegetables and fruits are displayed in wooden boxes to make them look appealing to exude the feeling of shopping in a typical European produce market. Tham also added that their seafood comes from Kuala Selangor and is not imported. 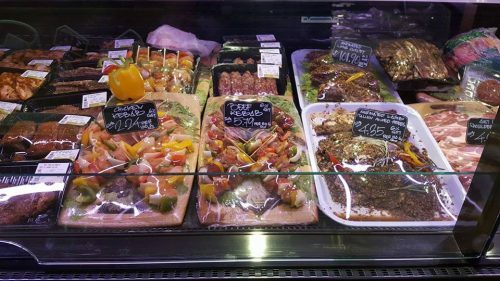 Deli good such as kebab is offered in the meat section. The free ice cream for kids is a crowd puller. It keeps the children happy and makes them want to visit the store again. When I was there, a lot of children including adults were happily enjoying the ice cream. For adult, they have to pay but it costs them only RM 1.50 for the ice cream. 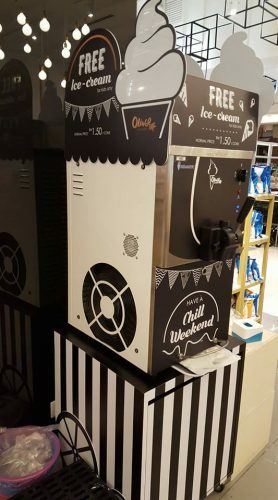 For those who want to have a wider choices of ice cream, the ice cream section offers a good selection of local and imported ice cream. 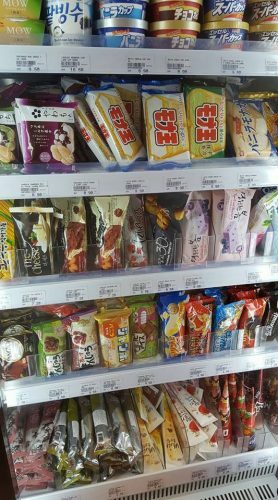 The imported Korean and Japanese ice cream is distributed by Tian An Trading Sdn Bhd. Coffee is also another crowd puller for the store. At Oliver Cafe, the price of coffee starts from RM 6.90 to RM 11.90 (including 6% GST). The hot tea is priced at RM 5.90. 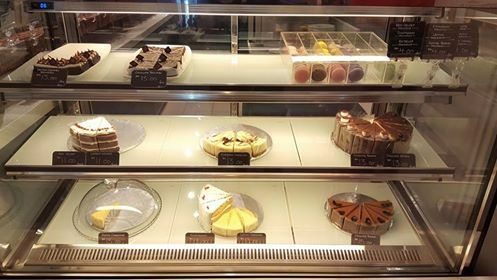 Next to Oliver Cafe is the bakery section where delectable pastries and bakeries are sold. 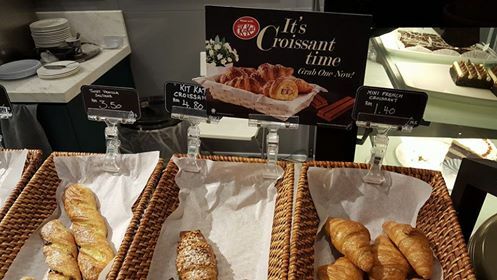 The special KitKat Croissant gets a thumbs up from one of the patrons. 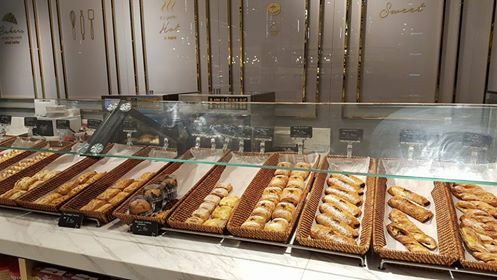 The cakes are made by Madeleine, famous for its Madeleine Patisserie with outlets inside Sunway University, Sunway Medical Centre and the Madeleine Bistro at Oasis Ara Damansara. The decoration of the 1,114.84sq m outlet is inspired by the food halls in Europe and North America. The store has an industrial design to it. The store is well lit and the high ceiling is decorated with hanging light bulbs to make it brighter. The aisles are also interspersed with tall mirrors to offer a department store feel to it. Star products are highlighted in a special display section at the start of each row. Oliver Gourmet is opened daily from 9am to 10pm. 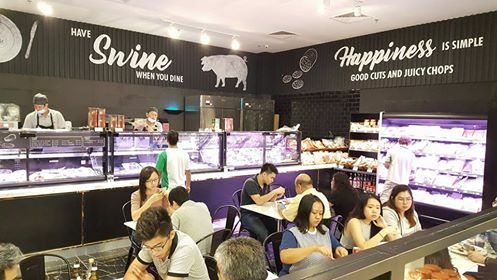 The good news for those who stay in Seri Kembangan area is the second Oliver Gourmet will open at The Mines shopping centre soon. 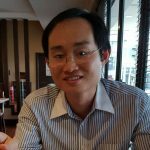 Both Tropicana City Mall and The Mines are operated by CapitaLand Malaysia Mall Trust, which also has Sungei Wang Plaza (KL), Gurney Plaza (Penang) and East Coast Mall (Kuantan) under its wings.